J.W. 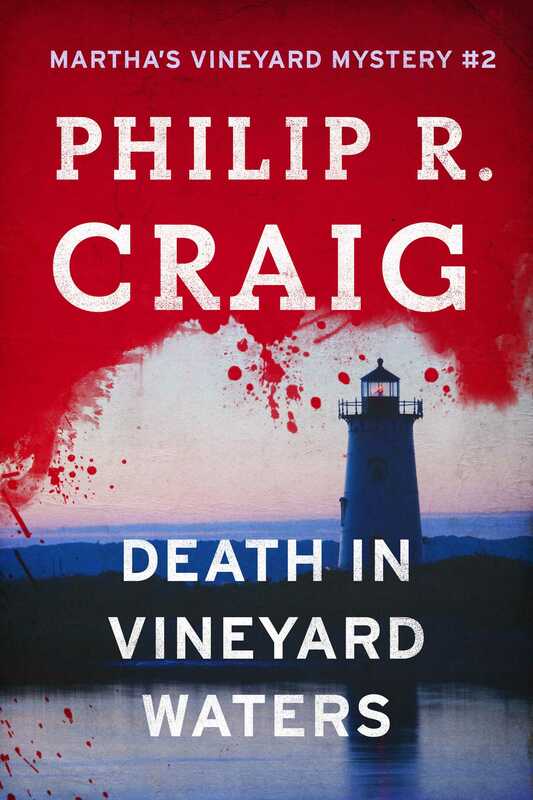 Jackson returns in another unputdownable mystery as he searches for answers on a beloved local’s strange death on Martha’s Vineyard. Professor Marjorie Summerharp was reborn on Martha’s Vineyard—her mind sharpened by the island’s gentle waves and whispering breezes. So why would she walk into the ocean on a warm June morning, to be swallowed up forever by the sea? Ex-Boston-cop “J.W.” Jackson knows that evil can flourish even in the most serene of settings. And the more he investigates, the more it appears that the mysterious “accidental” death of the renowned local scholar was no accident.